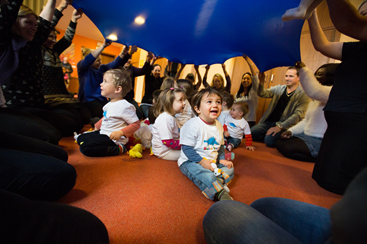 Fun, fulfilling and flexible – join the Musical Bumps team! Musical Bumps Ltd began trading in 2002. Founder Sarah Marsh (then Carling) was unable to find a music group to share with her children that both fulfilled her high musical expectations and gave her the opportunity to combine a social time to enjoy with her babies. So, as a music education specialist, she devised the Musical Bumps ‘formula’ using her professional expertise and belief that the Kodaly philosophy was the best possible starting point. This is now proven to be both educationally sound and commercially successful. 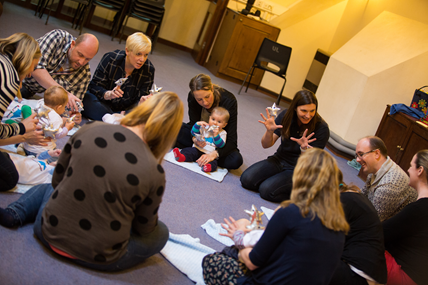 The first Musical Bumps classes were in Hackney in London and East Malling in Kent. They were immediately popular and very successful. 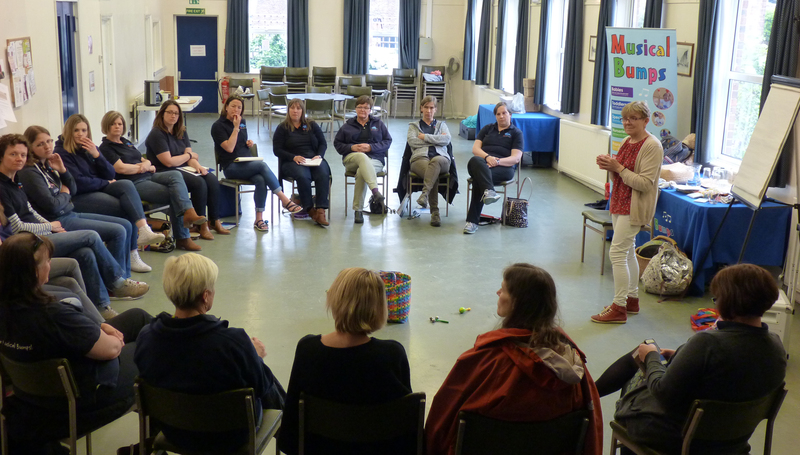 Parents chose Musical Bumps classes because of the friendly environment, the opportunity for socialising and the clear musical progression as their children grew. The franchise business was launched in 2003 and classes soon expanded within Kent and to other areas of London and the South East. Musical Bumps has been a part of my life for a long time now – and what a journey it’s been! many of them are still keen music makers. – I can’t believe it all started one Thursday morning in the local village hall. I believed then, and still believe today that music making and musical learning is of fundamental importance to young children. Musical Bumps classes have the power to transform lives. Here’s to many more years of music-making and fun for thousands of Musical Bumps families! Discounted equipment package to get you started – with puppets, percussion and other exciting resources! A starter pack of marketing materials including posters, fliers, vouchers, headed paper etc. Unrivalled on-call support from our friendly Head Office team! Mentoring from established Musical Bumps teachers. Our initial fee is competitive, a fraction of many other musical or children’s franchises and businesses! Management fees are payable on a monthly basis – at a reduced rate in the first two years to get your business off the ground! Please contact us to find out more. I love running my own successful business, and I’m delighted that I have been able to change my career path to fit in with family life – but have still been able to make a good living! Musical Bumps is growing! We are expanding throughout the UK, and to expat communities around the world. 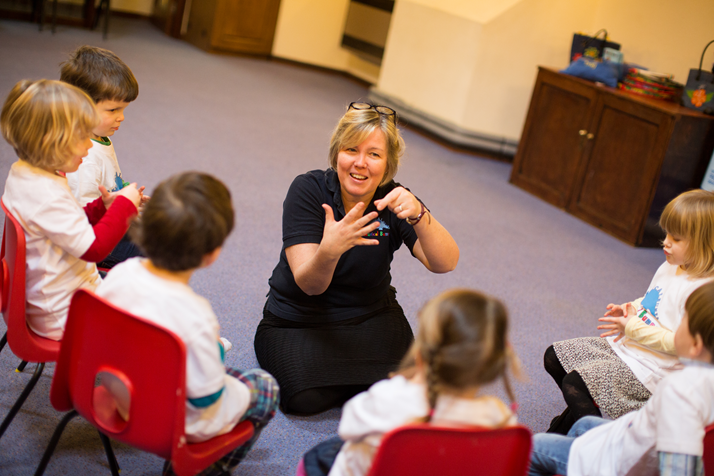 Musical Bumps teachers believe in the fundamental importance of musical education for young children. They relish the challenge of running their own successful business and thrive within the supportive structure of Musical Bumps Ltd. 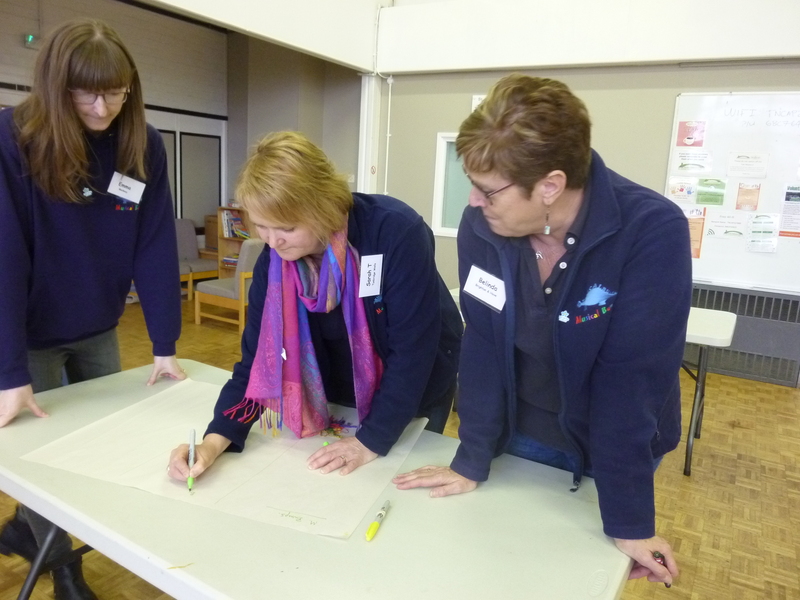 They are motivated and ambitious – and popular with the families they work with! 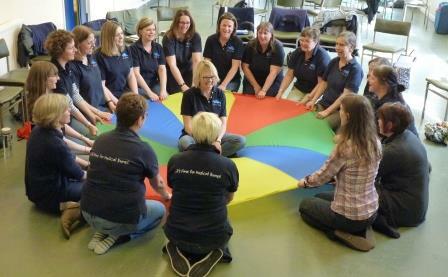 To help us select the best teachers to run Musical Bumps, we’ve put together a checklist – The Four Foundations – to be successful, you really need these qualities! If you’d like to find out more about our Four Foundations, please watch this video, and request your copy here! Do you share our belief in the power of music education? Would you enjoy running your own business? Do you have a confident singing voice? Would you love working with babies, young children and their families? Are you decisive, reliable, organised and excited about developing your own business? The licensed teacher package is exceptionally competitive and will set you on a path to success with Musical Bumps! Complete the form below for more information. Without doubt the most rewarding job I have ever done… flexibility essential for me with a young family… I even made a profit in my first year of trading!